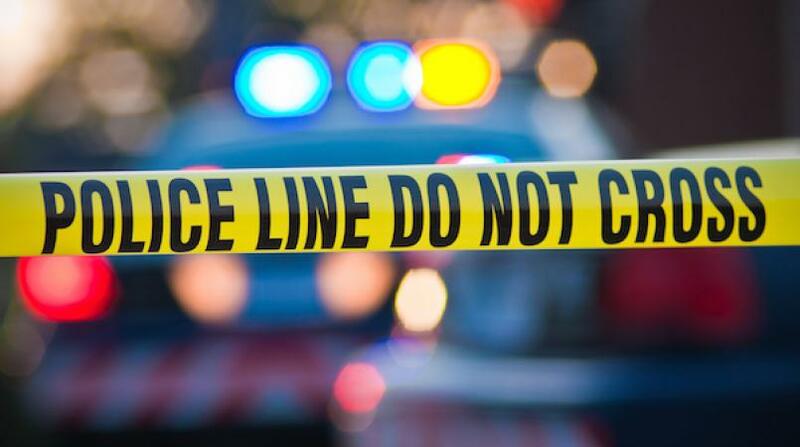 Police are investigating after the body of a man was found floating near the Boardwalk, Chaguaramas, on Friday. 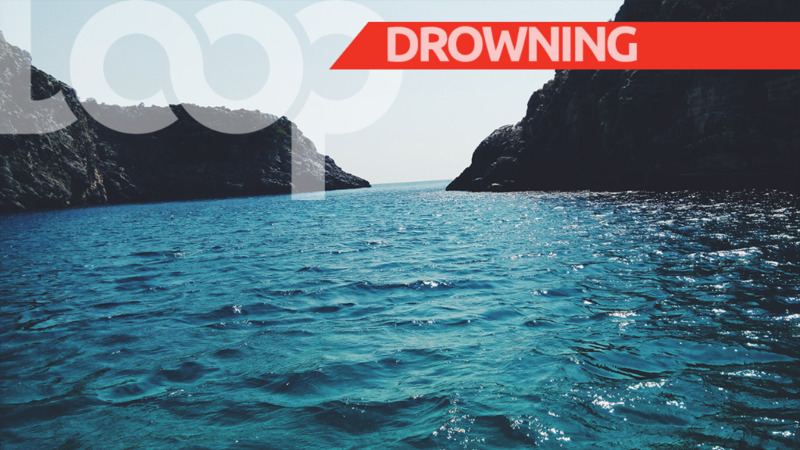 Although information is still coming in, sources said the body of 29-year-old Satesh Goolcharan, of Cap de Ville, Point Fortin, was seen floating around 11:20 am on October 5, 2018. It is said that Goolcharan was swimming at Williams Bay, Chaguaramas, when he got into difficulty and failed to resurface. 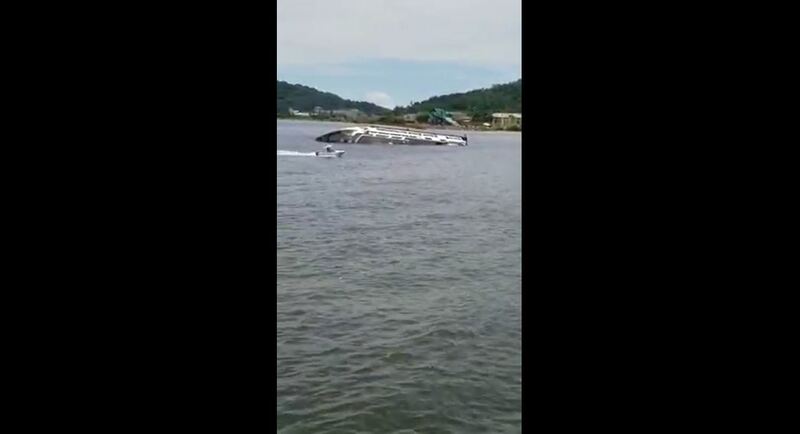 Officers from the Trinidad and Tobago Police Service and the Trinidad and Tobago Coast Guard responded, and his body was retrieved from the water around 2:00 pm. Although an autopsy is expected to be conducted in due course, it is suspected that Goolcharan may have drowned.